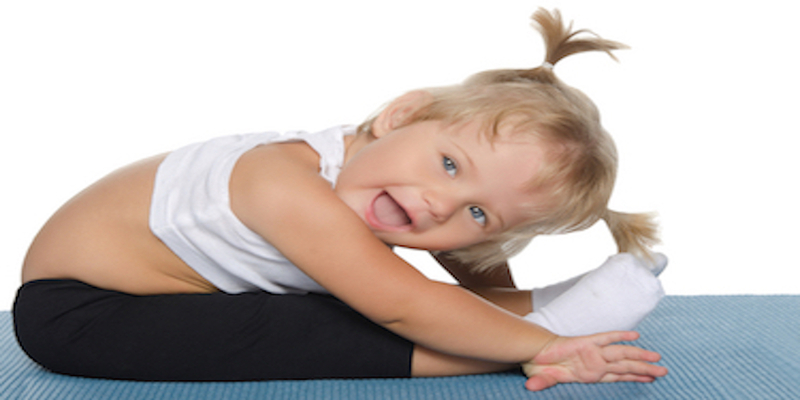 A Gymnastic Dance class for 2 and 3 year olds, developing strength, flexibility and balance in a fun class. A combination of floor work, gymnastics and dance. The class includes forward and backward rolls, bridge, balance exercises and flexibility development combined with some Gym games. It’s a great idea to combine the Baby Ballet class with another one of our Baby Classes and receive a discount of 20% on the 2nd class, 25% on the 3rd class and 30% on the 4th when paid by direct debit.